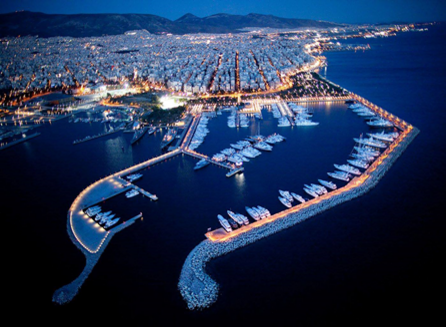 Greece Concierge Services, Athens, Mykonos Concierge. 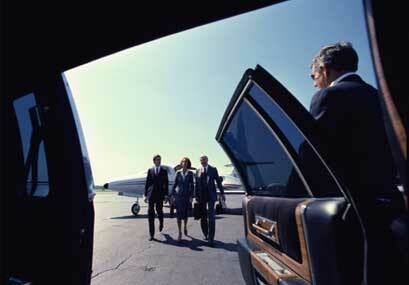 WELCOME TO GREECE CONCIERGE VIP SERVICES. GREECE CONCIERGE VIP, Concierge Greece VIP services is dedicated to providing our clients with the highest level of service. 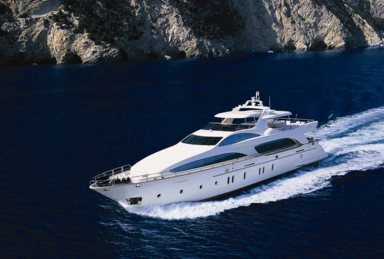 Jet and Yacht charters in Greece, Private Tours in Greece. Exclusive and tailor-made travel planning to the last detail. Indulge in our world of VIP services and handcrafted experiences of a lifetime. 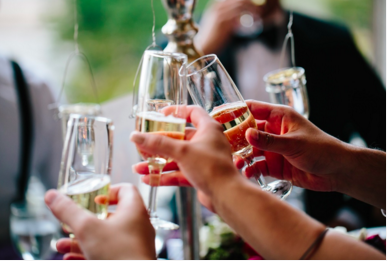 Greece Concierge Services & Lifestyle Management for personalized services individuals and corporations who desire exceptional quality of service. Concierge & VIP services in Greece, designed exclusively to create once-in-a-lifetime experiences for our discerning guests in Greece. Let us build your dream experience in Greece, from romantic sunsets in Santorini island, bird's eye views of Acropolis from a helicopter, to the best VIP table in the craziest parties on Mykonos island. Mykonos Concierge, Mykonos Concierge VIP Services. Santorini Concierge Services. 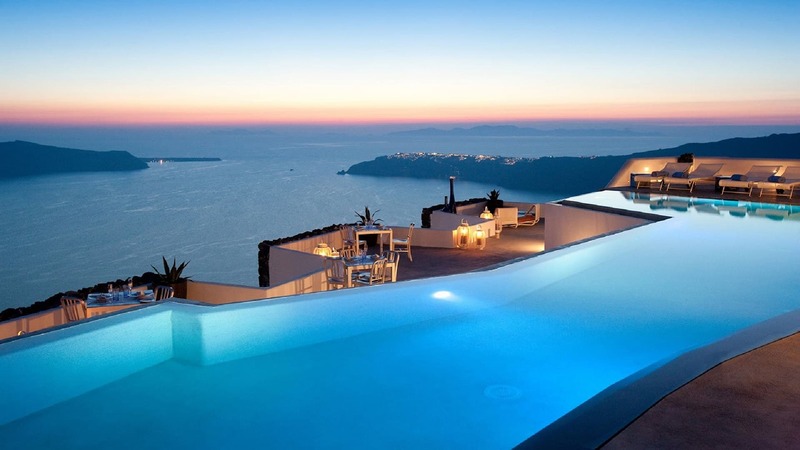 Luxury Travel in Santorini. 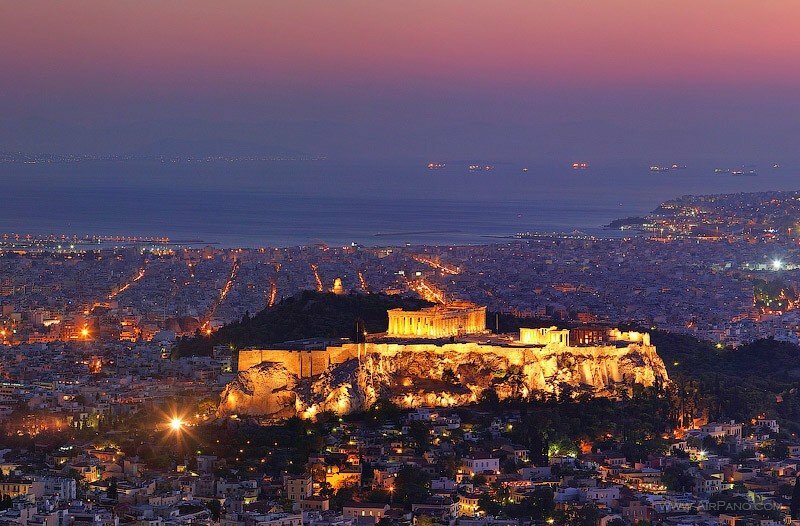 Greece VIP Concierge is an ''on the spot'' luxury travel agency that thrives in providing top notch VIP services to clients wishing to experience a trip off the beaten track, something different...something unique. The sky is the limit, and your dreams our reality.